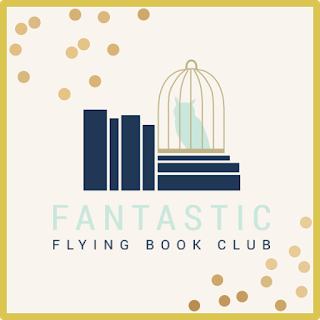 So Bookstagram. I go up and down with how I feel about it. Some days I feel so inspired by all the creative people out there taking pictures of books. And some days I'm so annoyed at Instagram for using that damn algorithm to show me stuff and, more importantly, NOT SHOW ME STUFF!!! But that's not what I want to talk about today. 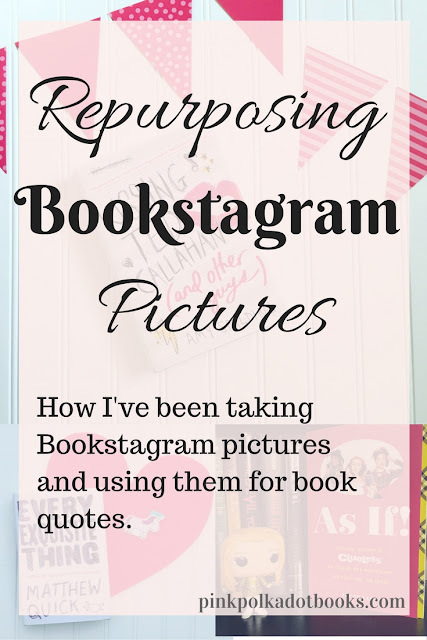 Today I'm talking about my Bookstagram pics and how I've been trying to recycle them so I can get more use out of the pics I like. 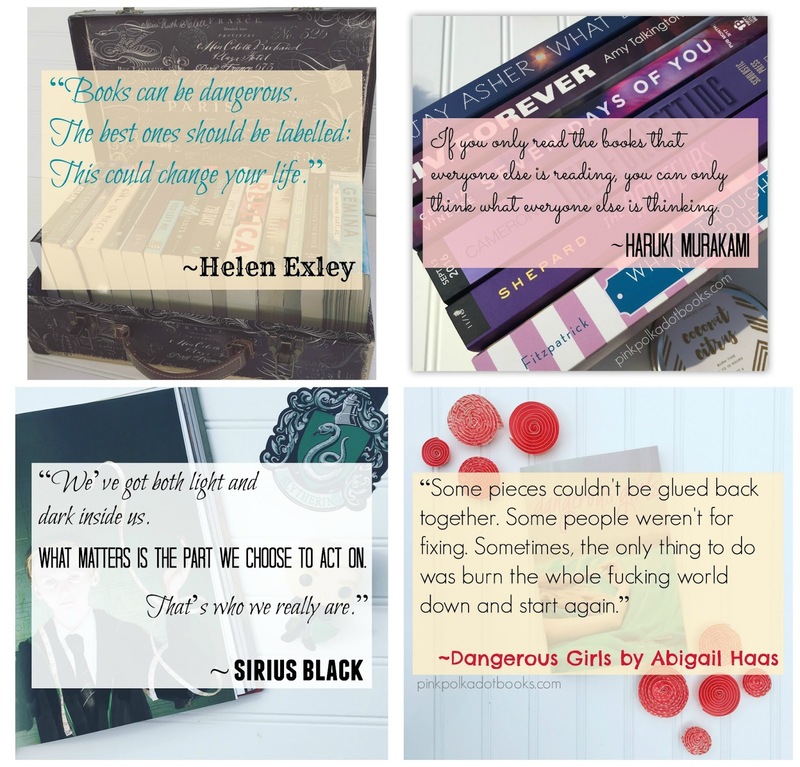 But first-- ABOUT MY BOOKSTAGRAM: My Bookstagram pictures are not great. 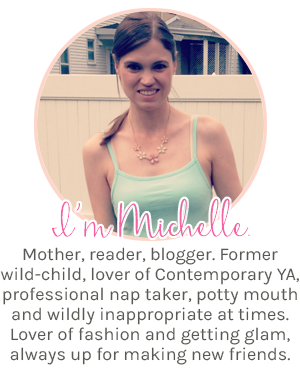 I am NOT and never would want to compare my pictures to people like Lisa at Lost in Literature or Cait at Paperfury (because I would really be embarrassing myself). My style is plain. I like simple. Don't get me wrong, I LOVE when other people do cluttered. It seems like so many can pull off that organized chaos look, but I can't. I can't at all. I like my pictures best when they're simplified, so that's what I do. Okay, so I have these pictures and I post them and then??? They're just sitting there getting buried on my Instagram page :( So besides using them for blog graphics (which is a really rad way to re-use them also), I decided to repurpose them for backgrounds to book quotes. I haven't gone viral or anything, but I have noticed my "reach" or whatever has gone from basically 20-30 to 200+. That has to be a good thing??? Plus, I'm sharing inspirational/awesome book quotes with the murky world of Facebook. God knows that place could use some brightness. All I did was take the original Instagram pictures and put a faded square over it with a quote that I like. Takes me 5 minutes and hey, maybe it's making someone's day bookish for 5 minutes. That's a win for me. 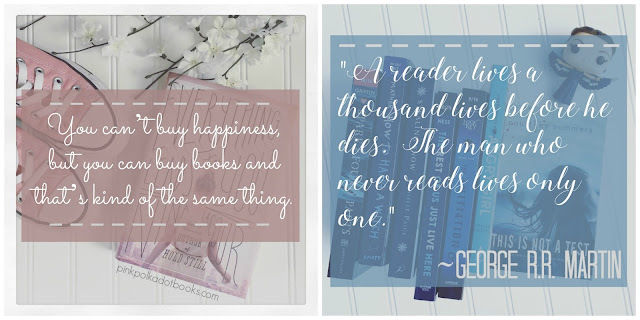 So someday my hope is to have my Facebook blog page be followed by non-bookish people who just want to read cool quotes. That would be fun!! So yeah, I'm not posting this for validation... just wanted to share and maybe give you guys ideas for how you could repurpose your awesome Bookstagram pictures. Do you re-use your Bookstagram pictures in any way? What a great idea! I mean, people love photos, and people love quotes, so that is such a great way to get more use out of all those photos since photos do take effort! And people must be enjoying them if your reach is growing :-) I don't really use instagram, but I always like looking at the photos. And your photos may be "simple," but they're still pretty! 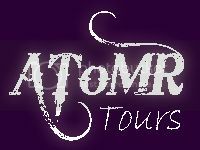 I love looking at the book photos too!! People just awe me at how creative they can be. Thanks for saying that... I take pics because I have fun doing it, but when I start comparing the simpleness of my photos with the really beautiful more complex photos, I always feel inferior. But that's okay, because I'm just doing it for fun. (I'm trying to push down the competitor and self-loather in me). What a great idea!!! Love these! Book photos are amazing and this is such a great idea to get more use out of them. Yes I'm always trying to think of ways to re-use them since they take so long to do! This is such a great idea!! I really like it! Your Instagram photos are so cute and they work really well with the quotes. Thanks for sharing this awesome idea!